US PREMIERE Televangelist, multi-millionaire and leader of the religious right, Pat Robertson is a man on a mission. During an escalating refugee crisis in the Democratic Republic of Congo, Robertson ran a media blitz on the Christian Broadcasting Network to raise money for his charity, Operation Blessing. Over the airwaves, he gave glowing reports of the charity’s relief efforts in Congo, raising donations from viewers eager to assist. 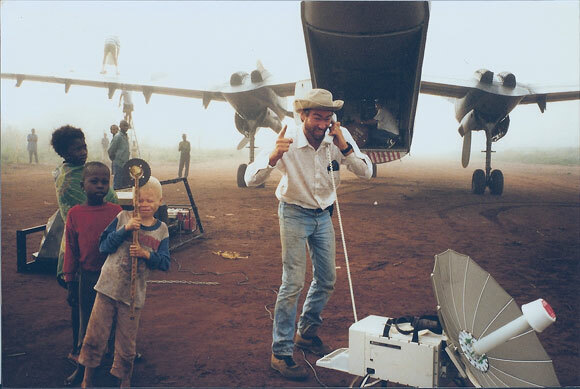 But the filmmakers document a very different mission: diamond mining.